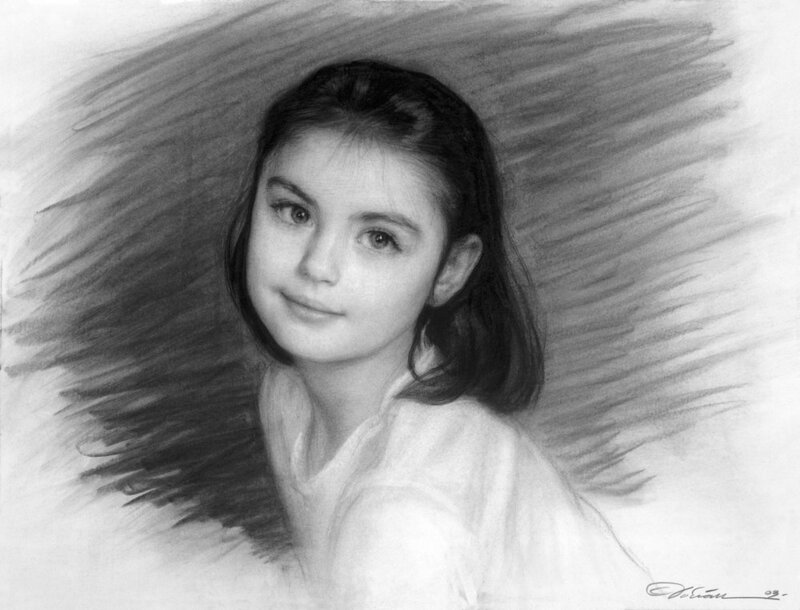 Online these portraits can look similar to the Pencil Sketches. 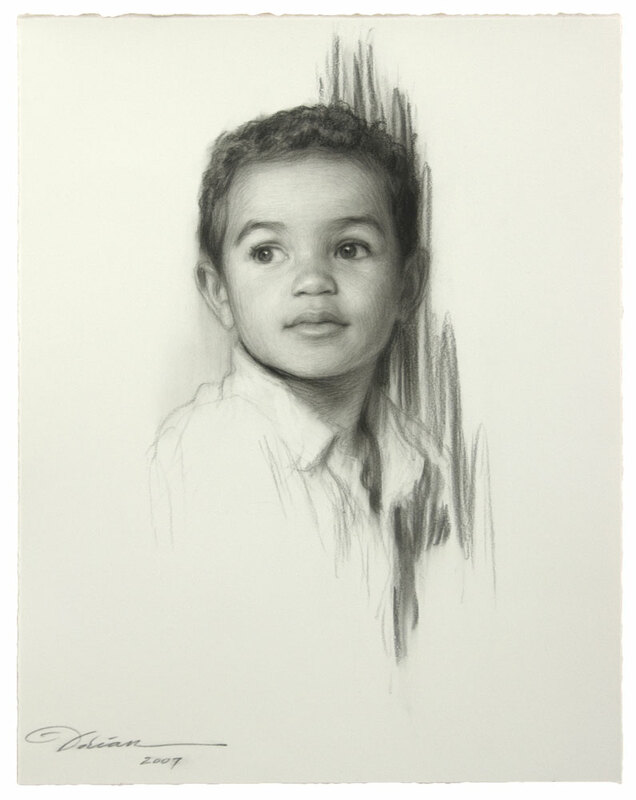 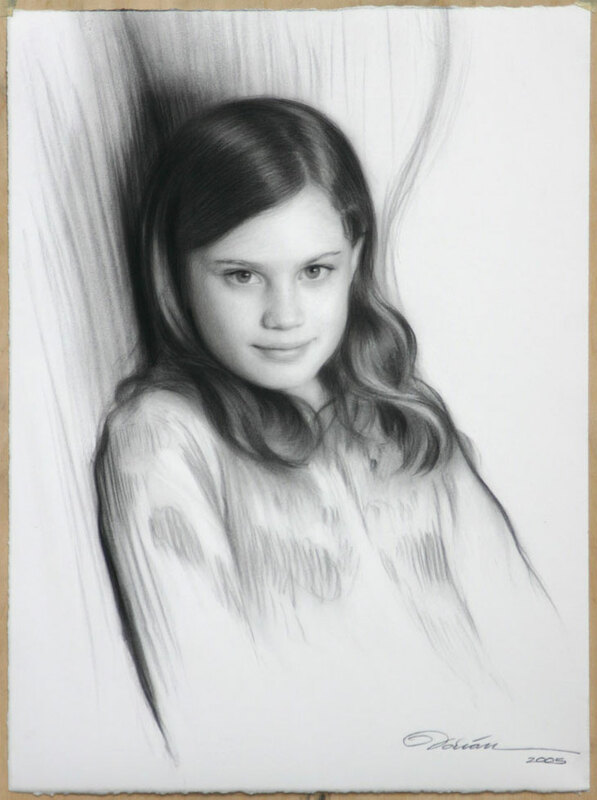 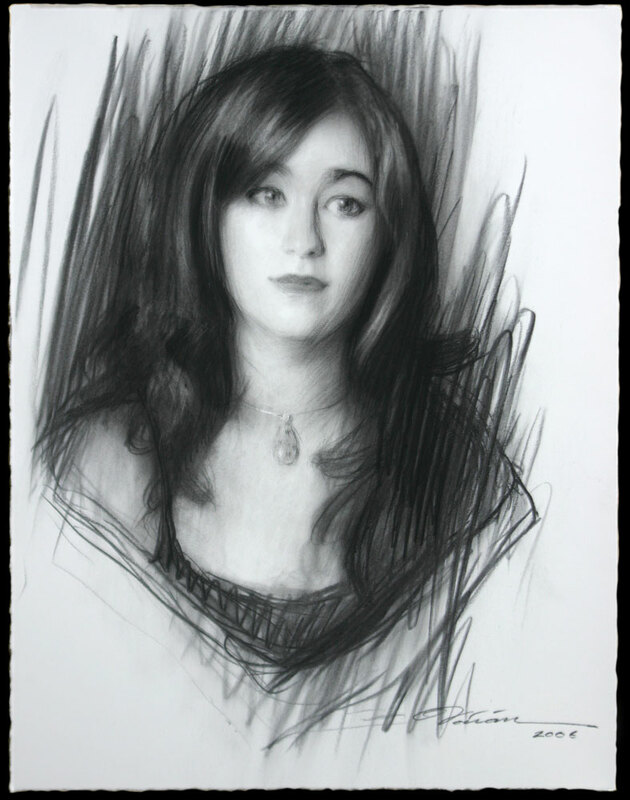 However, The Charcoal Portrait Drawing is more finished and done on larger paper than the Pencil Portraits. 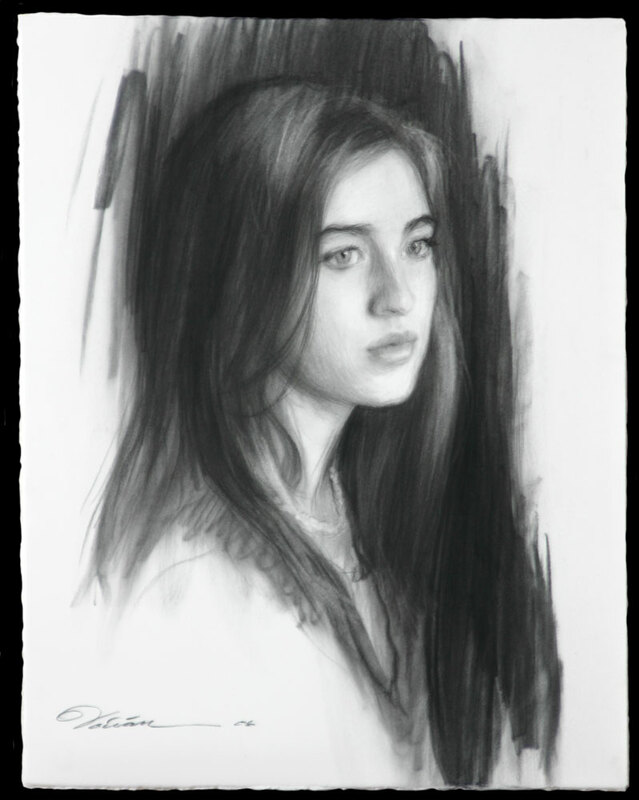 When done from life a session is approx. 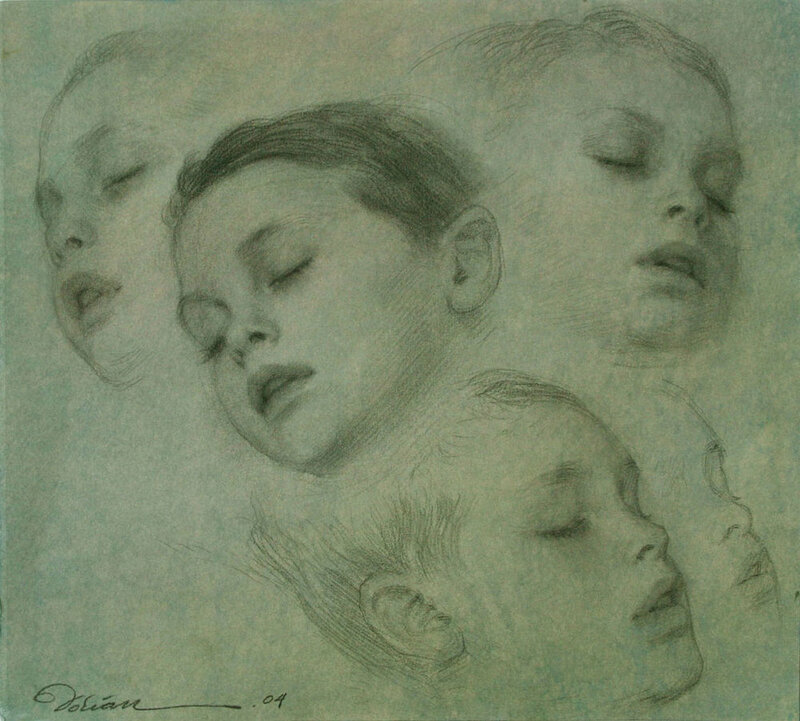 2hrs. 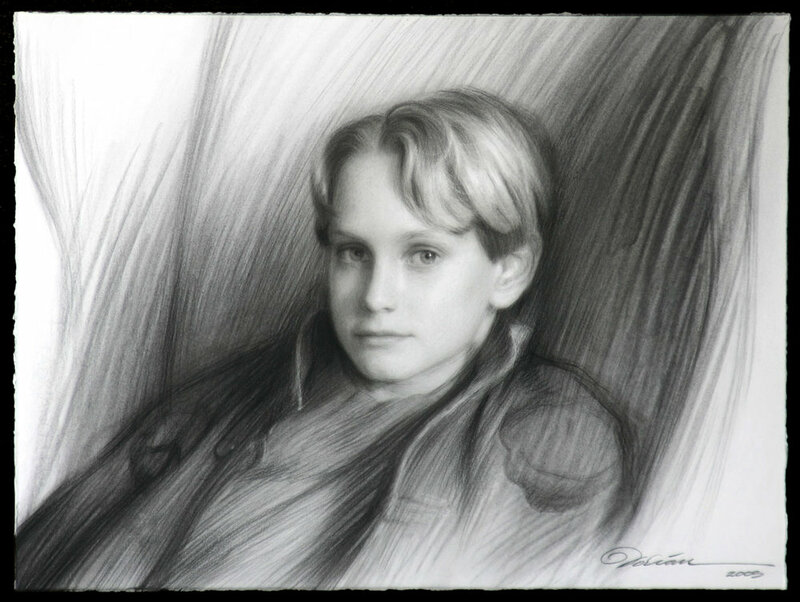 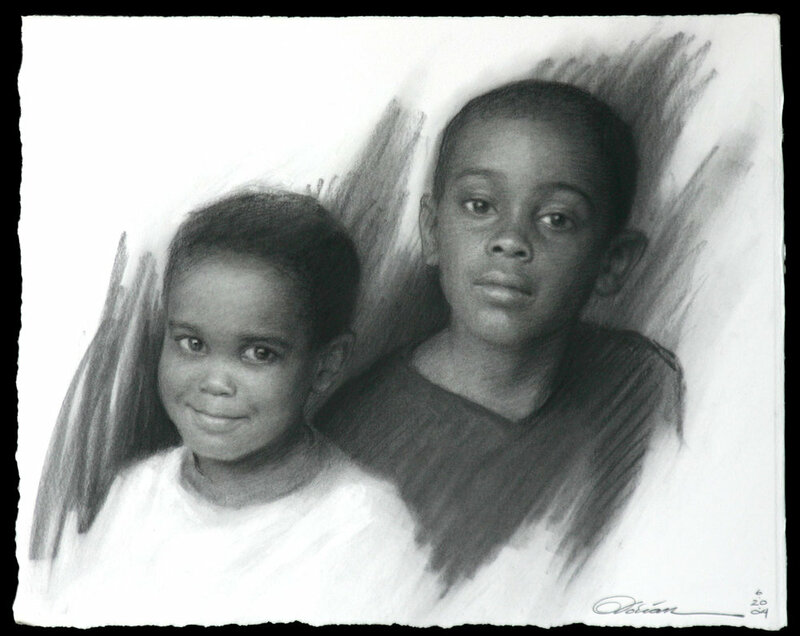 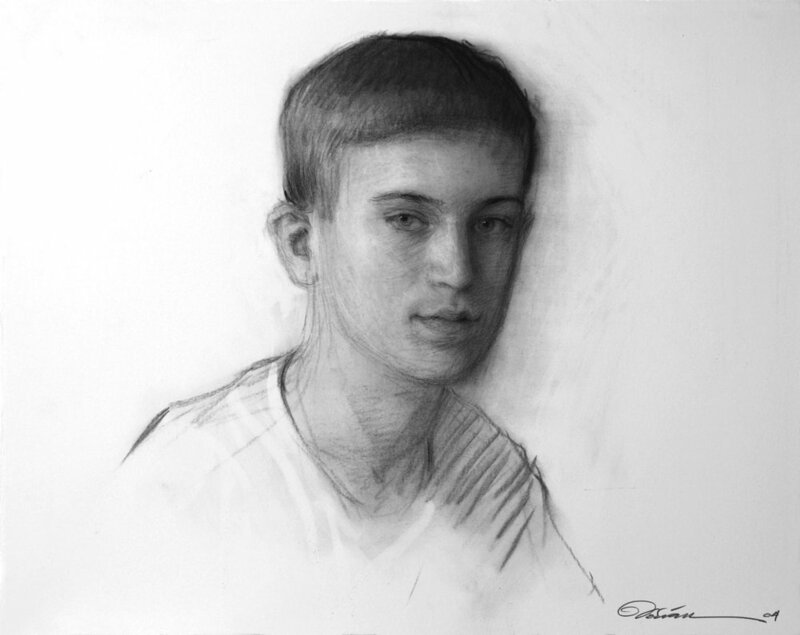 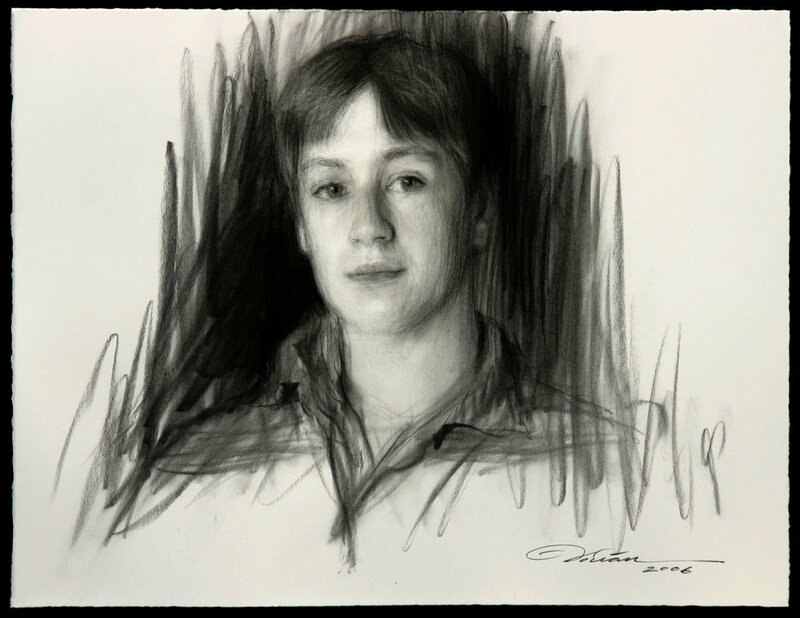 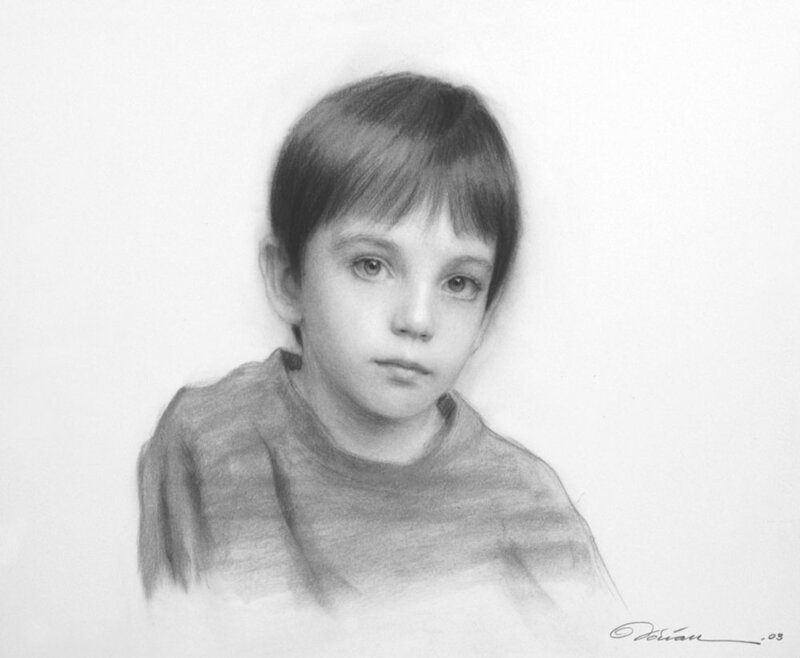 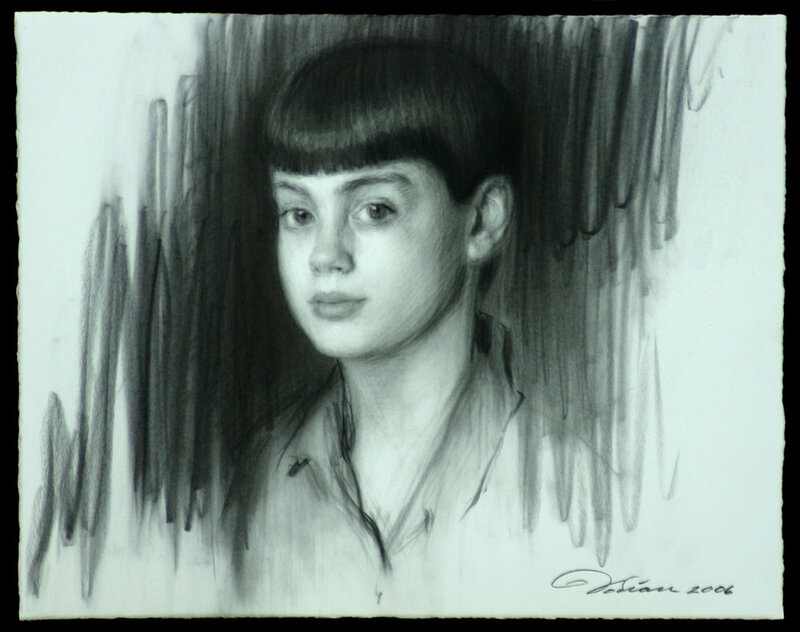 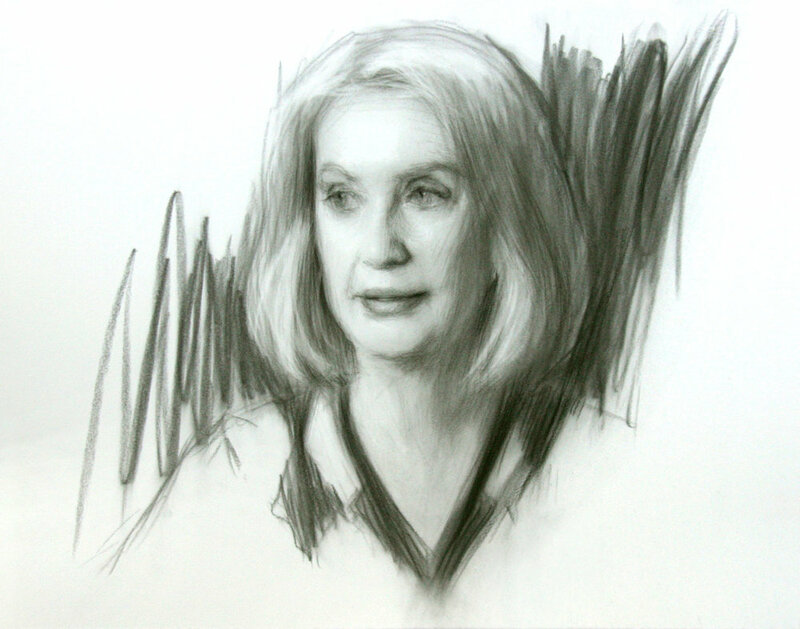 As with all my portraits, I offer a substantial discount to have the Charcoal Portrait done from life. 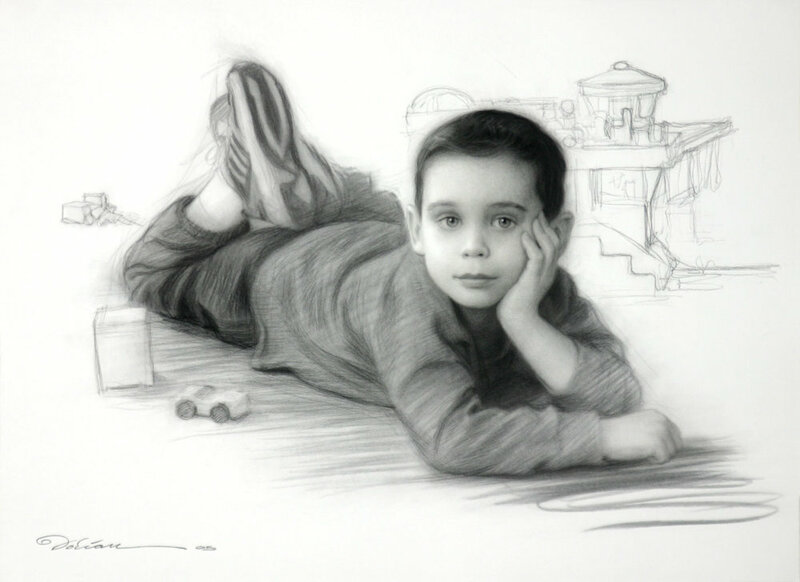 That said, for a variety of reasons, not everyone can pose from life and prefer that I do the portrait from photos. 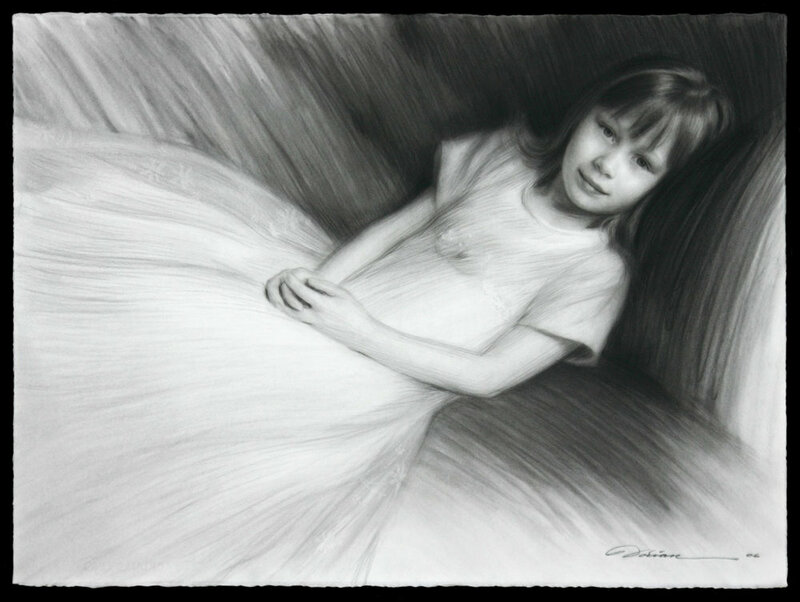 A photo session can be done at my studio or at a location of your choice and can take as little as 5 - 20min.